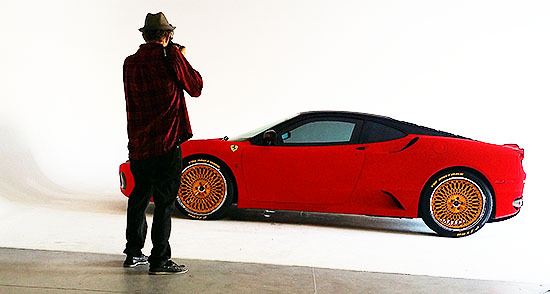 Behind the scenes look at the Orcatek photo shoot for Marcell Dareus’s of the Buffalo Bills, velvet covered Ferrari F450 known as the ‘Furrari’. The shoot was for DUB magazine! Behind the scenes, checking car position for a surprise photo shoot a client had booked for a Christmas gift! 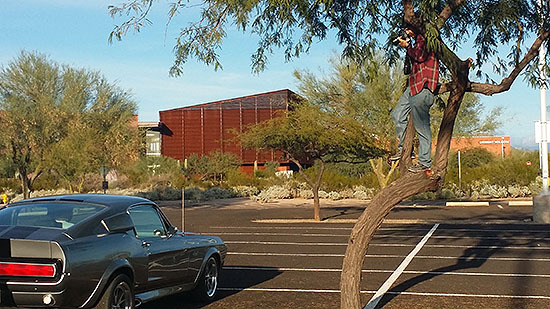 Anything to get the best photo for a client’s car shoot…like climbing into the tree! 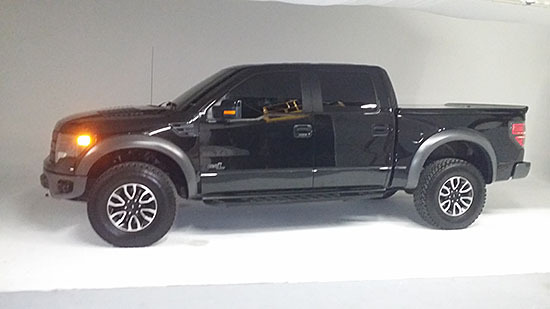 Orcatek Photography automotive photo shoot for this cool new truck! 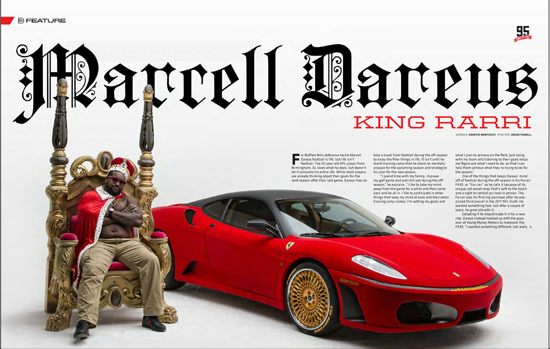 Orcatek is highly experienced in motorcycle and automotive photography and has been featured in many national magazines. Variety is the spice of life so the say and it sure helps keep the creative eye working in photography. I love it when I have to change up my thinking from one shoot to the next. This week, this lucky photographer shot maternity, headshots, boudoir, pin-up, products and even automotive. Frequently I will have clients come in and wish to combine to photographic needs. Often I will have a boudoir client who also needs to have a headshot done. Boudoir is often also combined with modeling. By combining a clients needs in to a single photography session, I can give my clients some great value. Of course one of my favorite parts of my job is when a photographer is needed to shoot an amazing car like this Ferrari Testarossa. This car was on-site for a fashion photography class that was being held at my studio and I took a few minutes to grab photographs of this beauty. Next week is already jammed packed with a great variety. I can’t wait to see what else is on the horizon. Custom street rods are really fun to photograph. This car shown here is a frequent show winner and as a photographer I felt lucky to shoot such an amazing looking car. The removable hardtop made getting a shot of the interior so much easier. Of course the suicide doors just create a great overall look. 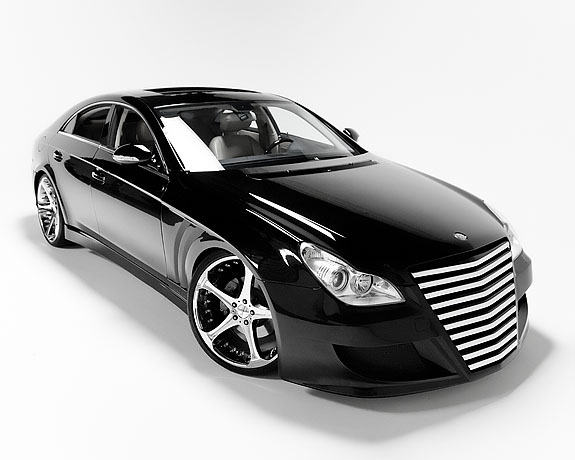 This week I faced the fun challenge of photographing a black custom Mercedes in my studio. As with all black cars, dealing with the many reflections was key to success. It is always worth the effort as I really enjoy photographing cars. 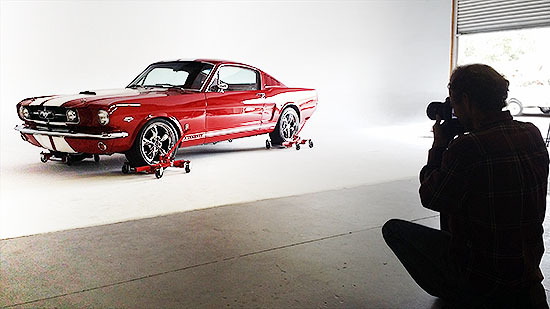 From classic hotrods to amazing exotic cars, each presents their own set of challenges for the photographer. Finding the perfect angles to show off the curves of a fender, or just the right type light to bring out details hidden in shadows are just a few of the problems I enjoy solving. 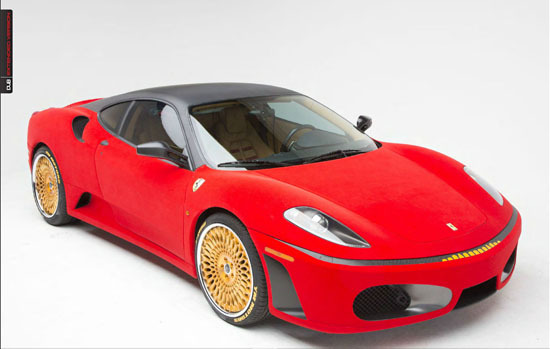 I’ve got another great car coming into the studio soon that will provide the opportunity to use some new techniques.